Drywaters has attached these 2 pictures to aid in identification. The message is below. Pump samples. Not very clear, but the nymphs have 3 tails. 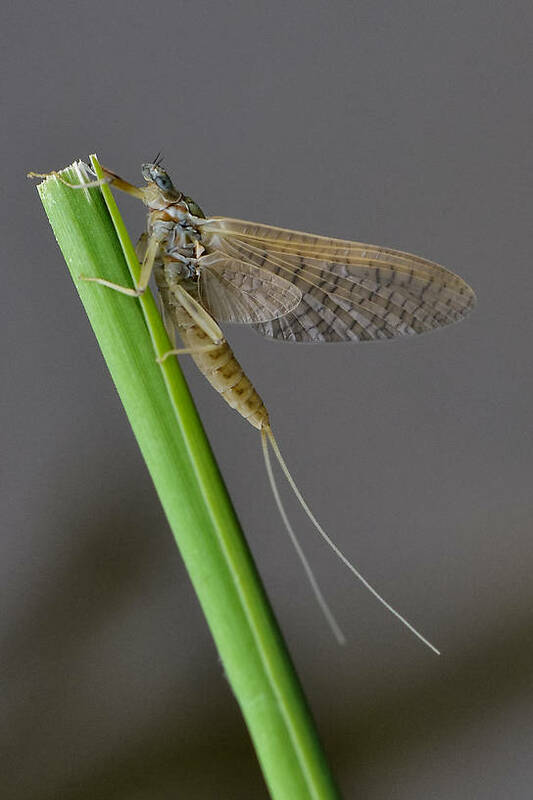 Posts: 5 Spring and fall hatches of these mayflies occur on the Yakima River in Washington State. Imitations are tied on a size 16 standard dry fly hook. I'm not well versed in the intricacies of insect identification and would appreciate some input! I believe the female subimago to be Maccaffertium terminatum terminatum, but am unable to identify the mature nymph. Posts: 5 Thanks Roger, They are currently emerging, I'll try to get a few better photos of the nymphs. Please forgive me for not recognizing (who you were) by your Troutnut user name. I generally take a look at someone's profile before responding to a question, because that allows me to address them by their real first name. The fact that I didn't do so last month, tells me that I was likely pressed for time at that moment. Am looking forward to seeing more photos of the nymphs. Nice pic there of the dun! Welcome to TN...I haven't been to Washington State since 1973...I think I need to plan a trip back...Would love to bird the coast. Sorry for not being more prompt with a reply, time passes quickly! Unfortunately, I wasn't able to collect more Cahill nymph samples this fall. The nymph photo above was taken from a pump sample (taken gently) a few years ago in the fall. You can also see an emerged or partially emerged dun in the pic. The pic of the dun was taken this spring. The Light Cahill hatch on the Yakima has been cyclical in my experience (early 90s), but were mostly absent between 2010 and 2015, much longer than we've seen previously. 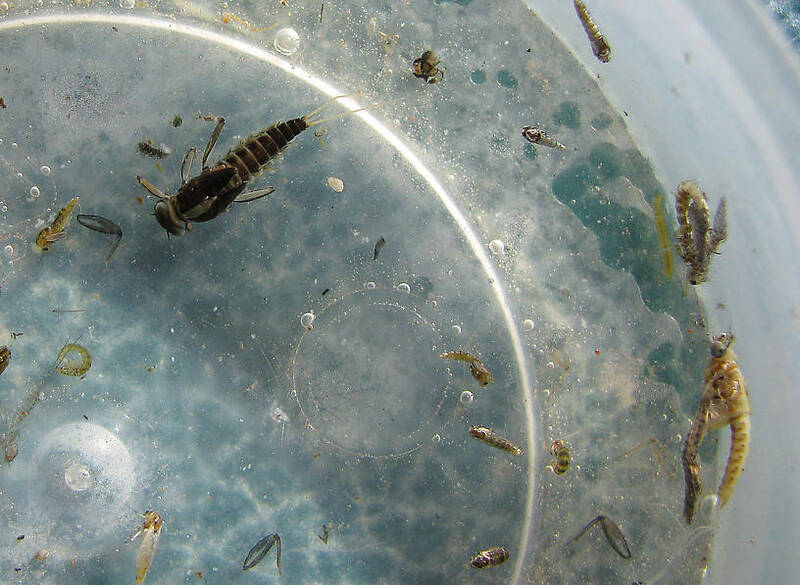 Many of the mayfly hatches on the Yakima, particularly in the Yakima Canyon stretch, were greatly diminished beginning in 2010. Micro-caddis and midges were affected as well. This coincided with a crash in the population of Whitefish. Lot's of theories, but no definitive answers. Most of them have seen a resurgence the last two years, but still not up to the numbers than we became accustomed to. 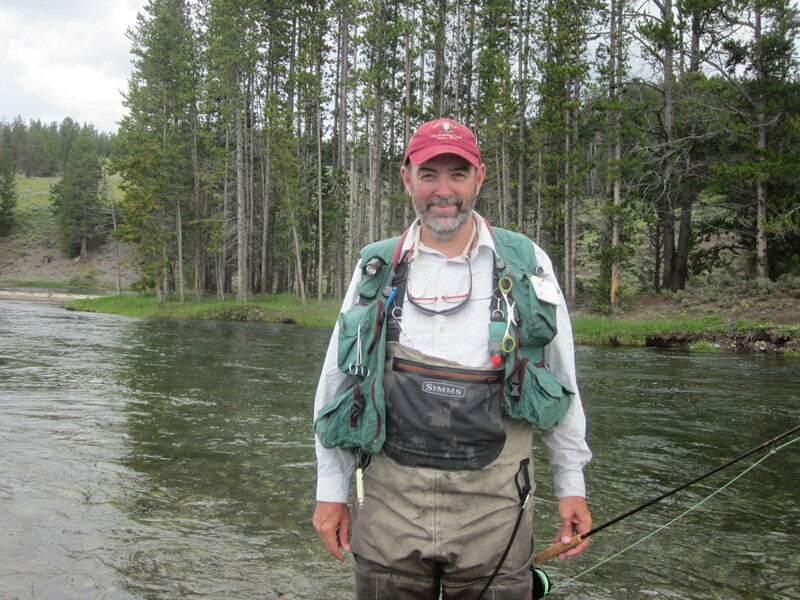 Decent dry fly fishing with tiny (#22) BWOs and Cahills this fall, but very few Mahogany Duns and larger BWOs. Thanks Spence, one of my better photos! You can see a few of my bird pics from Yakima and Kittitas counties here: http://yakimariverangler.com/galleries.html . Look under wildlife. A couple of friends in Seattle are avid birders, lots of opportunities over there. Here's of couple of very good websites: http://wa.audubon.org/birds/great-washington-state-birding-trail - http://birdingwashington.info/ . Re: Help obtaining photos of larval insects for a City of Denton, TX photographic key to ID'ing. 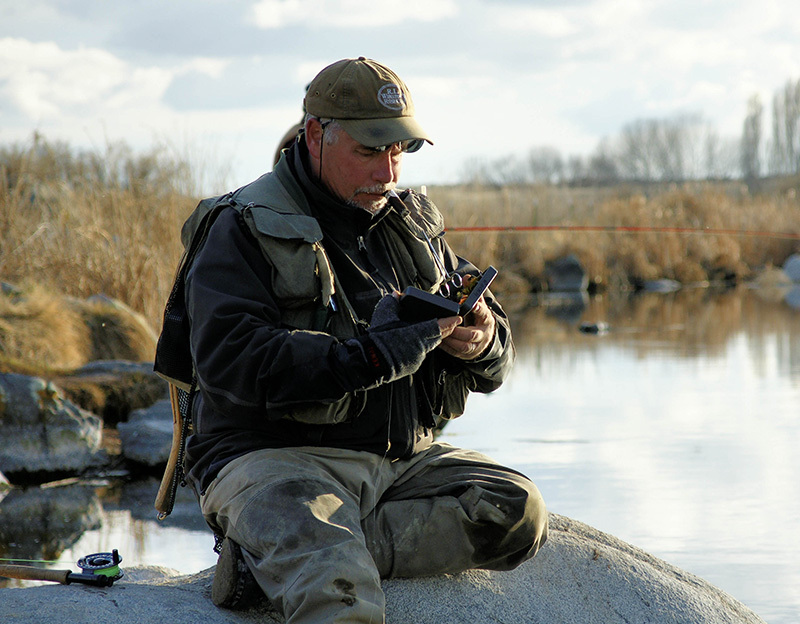 Fly Fishing Industry Employment Opprotunity! Re: Were Western hatches early this year too? Re: Tiny Mayfly ID help please.